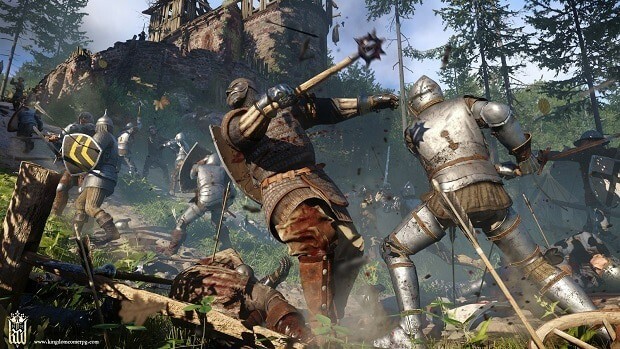 Kingdom Come: Deliverance has proven to be one successful title, after selling 500,000 copies in its first two days. Even though the game is one graphically stunning title, some issues were spotted regarding its gameplay. 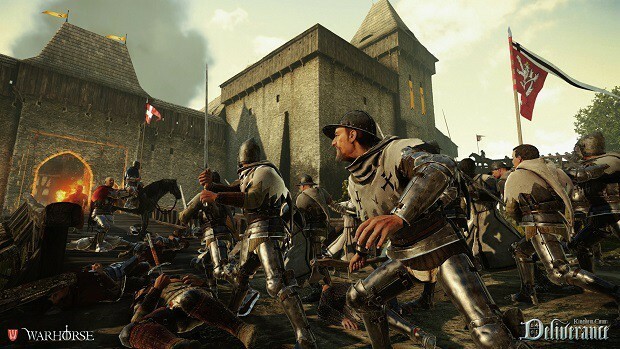 Warhorse Studios is addressing those issues, promising to fix them and make the appropriate changes to enhance the gameplay experience. By the time the game released, players were noticing that there were problems in the way it’s experienced, especially in its lockpicking and save systems. As pointed out by players, the way lockpicking works is needlessly complicated and most times feels like a puzzle to be solved. 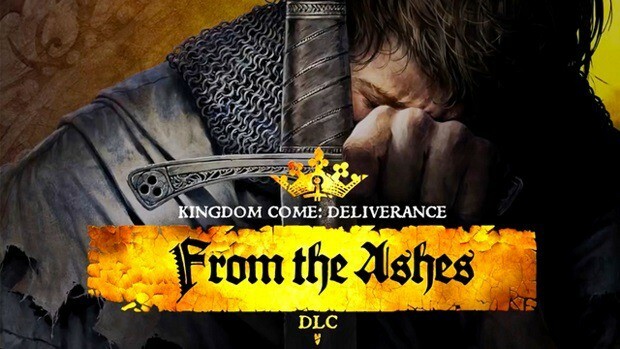 Furthermore, Kingdom Come: Deliverance doesn’t allow players to save and quit whenever they want, keeping them away from actually enjoying the game at their own pace. Having to strain yourself into playing more is a dealbreaker for some and the developers promise to offer solutions and make the game more accessible to everyone. So we heard you. Lockpicking is too easy.. I mean hard and we should do something with save and quit. And “couple” other things. We will do something with it. We still have no information as to what those “couple” other things are but seeing the developers committed to making their game better and adjust its gameplay so quickly is a breath of fresh air. 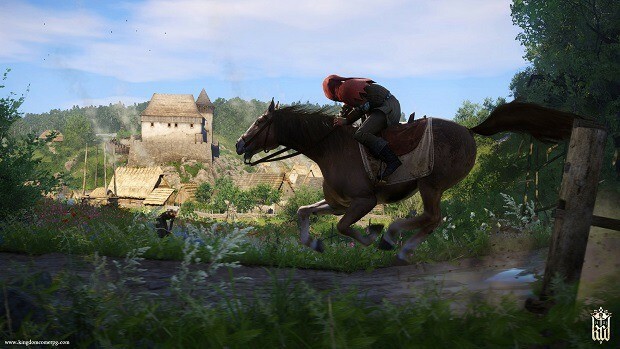 Kingdom Come: Deliverance’s gameplay sure is far from spotless but there’s time for the title to improve since it’s a brand new IP. It all comes to what the players think and the feedback they give to make the game even more successful. 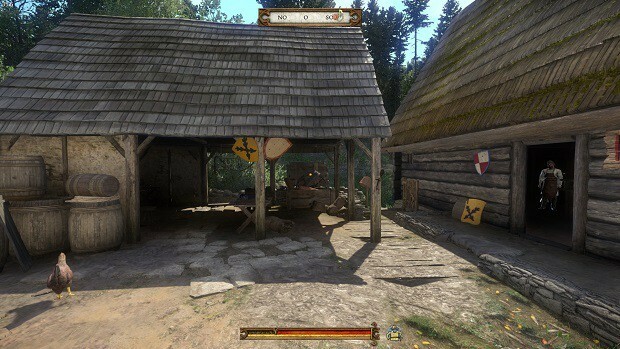 Do you need help in Kingdom Come: Deliverance? Check SegmentNext’s guides on Horses, Easy Money, and Healing. 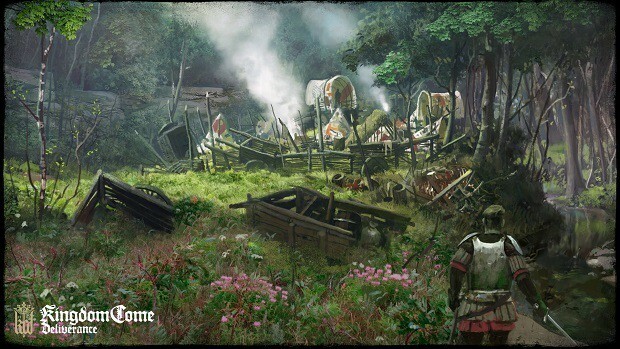 Feel welcome to take a peak in our Detailed Walkthrough of all the Main Quests if you ever feel confused about the game’s Main Story.